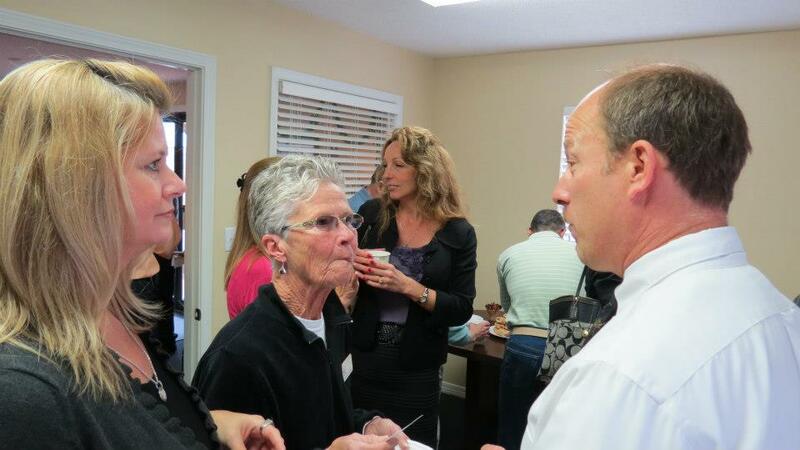 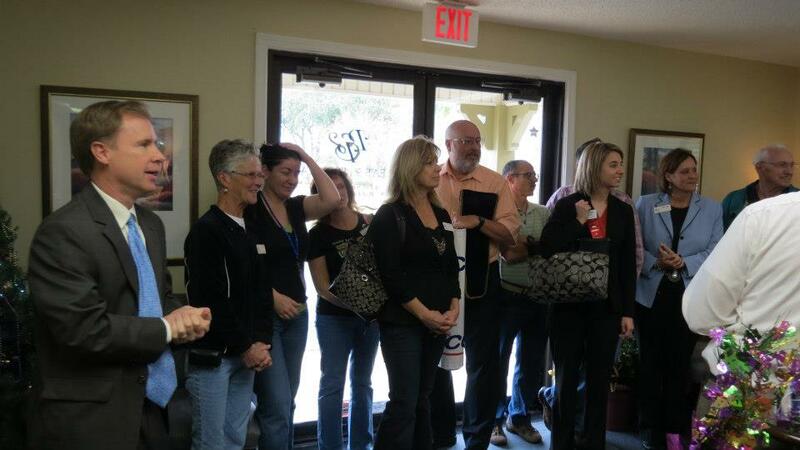 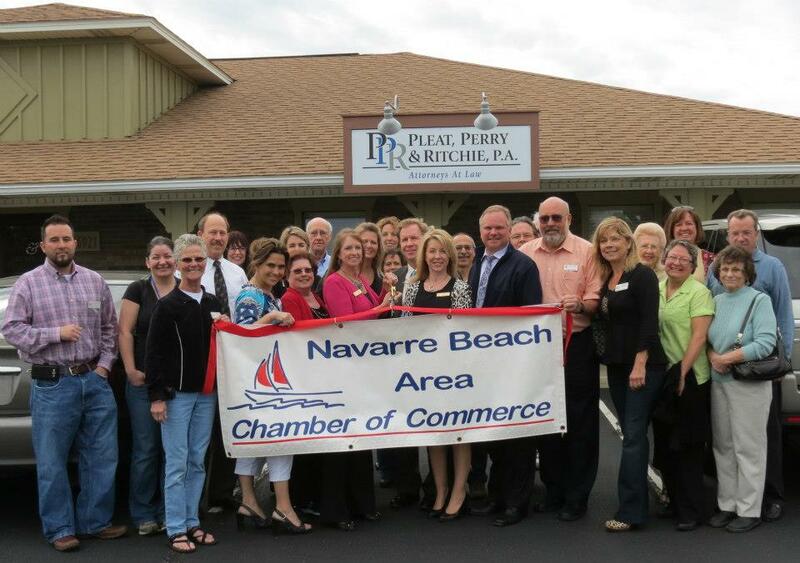 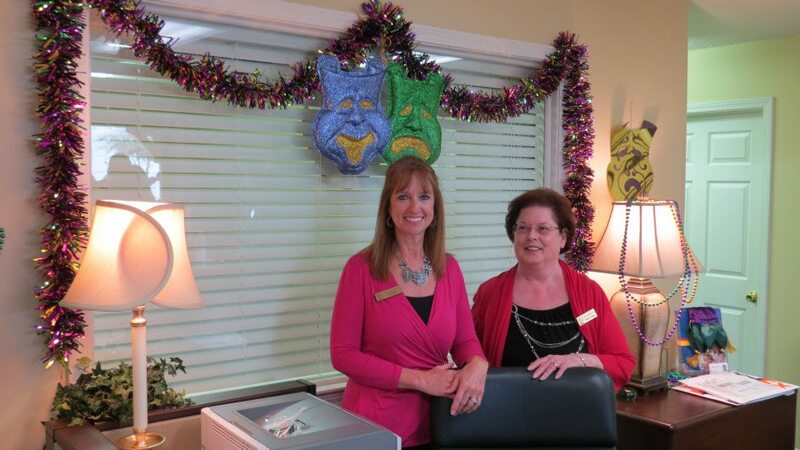 Navarre Chamber Ribbon Cutting for Pleat, Perry & Ritchie, P.A. 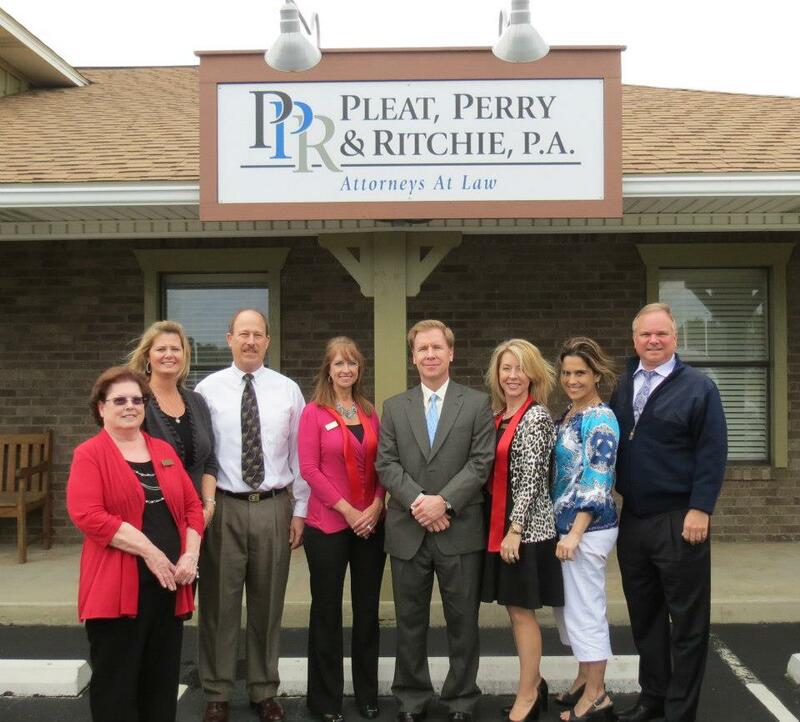 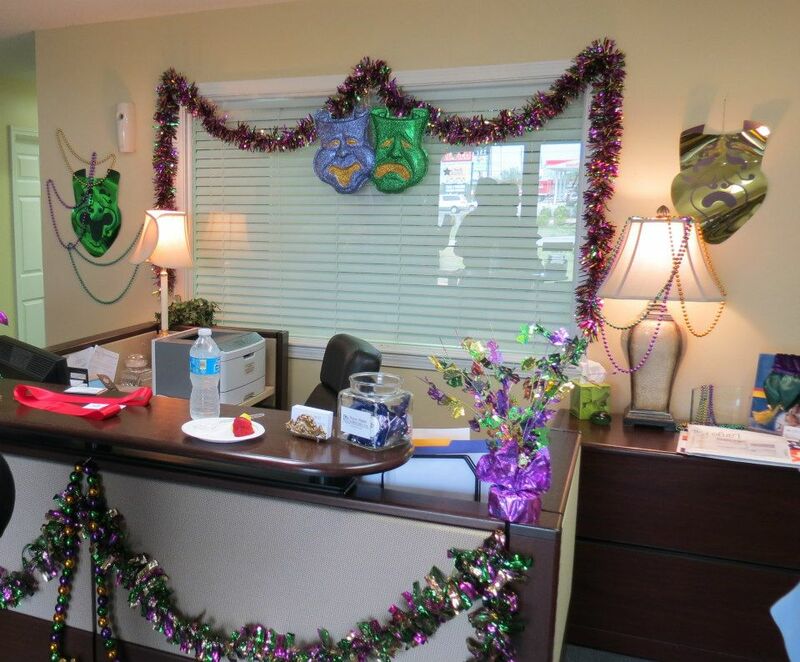 New Navarre Office | Pleat & Perry, P.A. 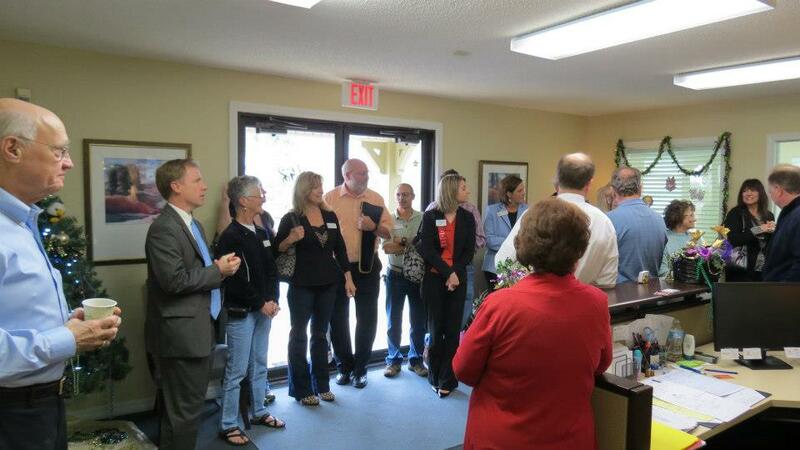 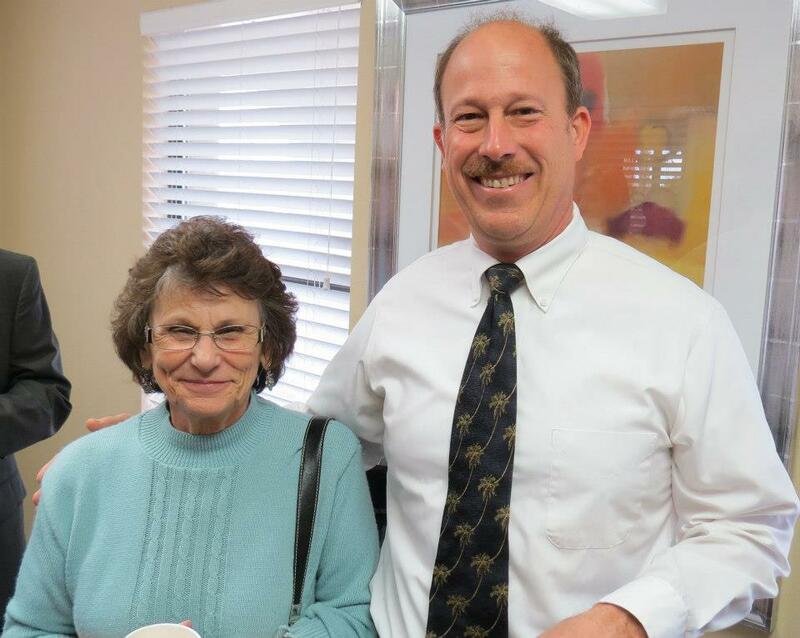 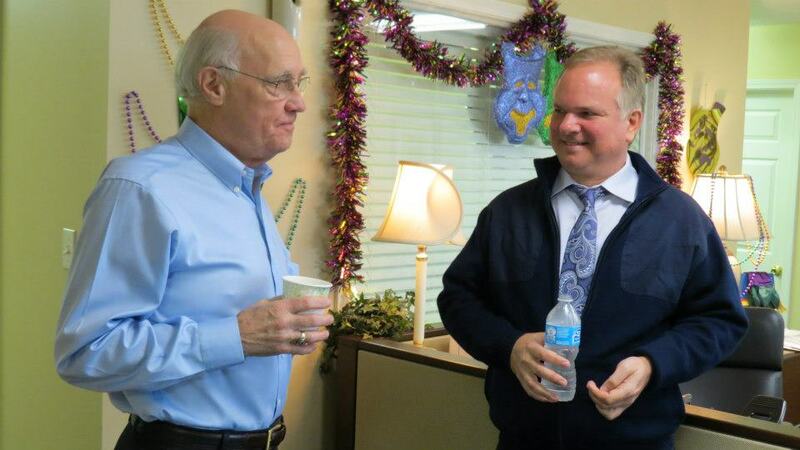 NAVARRE CHAMBER RIBBON CUTTING: To celebrate the recent name change of Pleat, Perry & Ritchie, P.A., the Navarre Chamber of Commerce held a ribbon cutting on Tuesday, February 12th at PP&R’s Navarre office (6921 Navarre Parkway, Navarre). 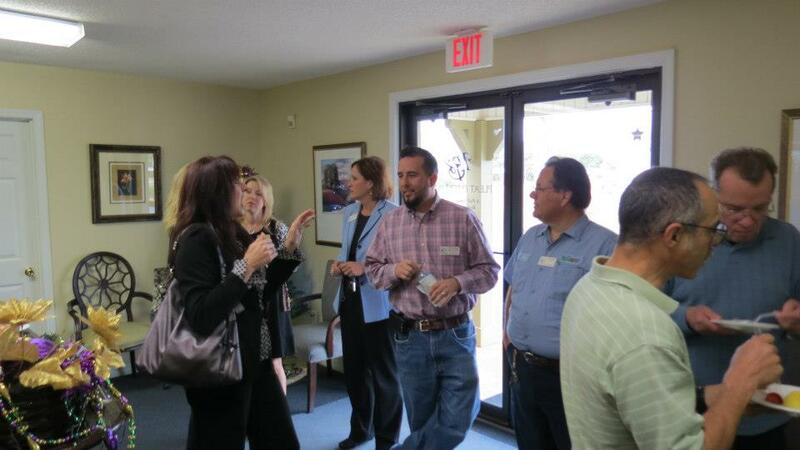 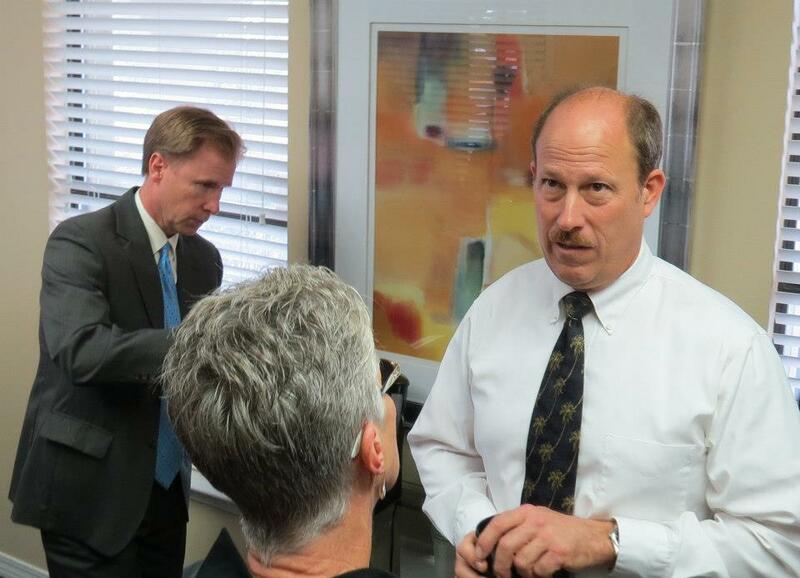 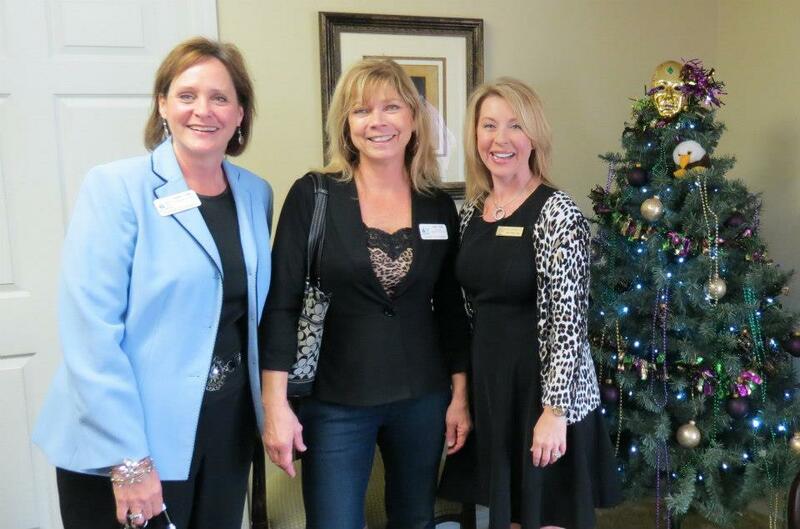 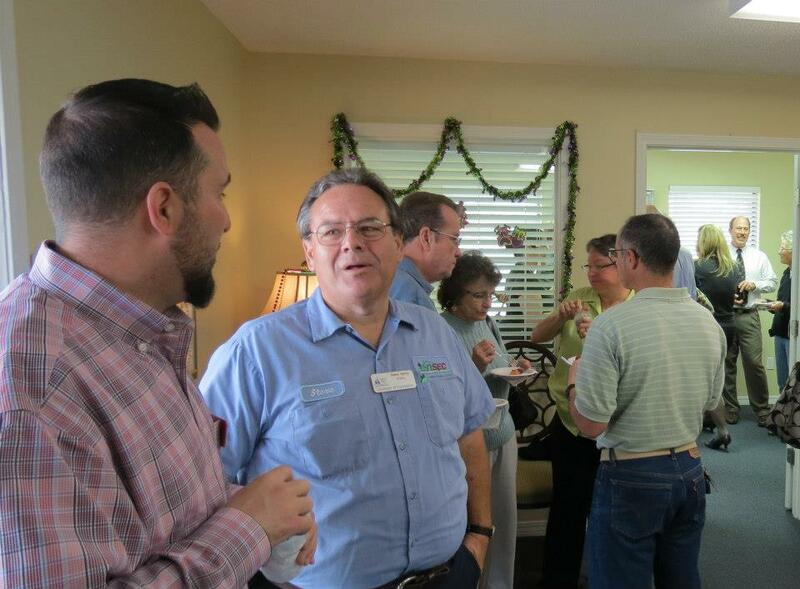 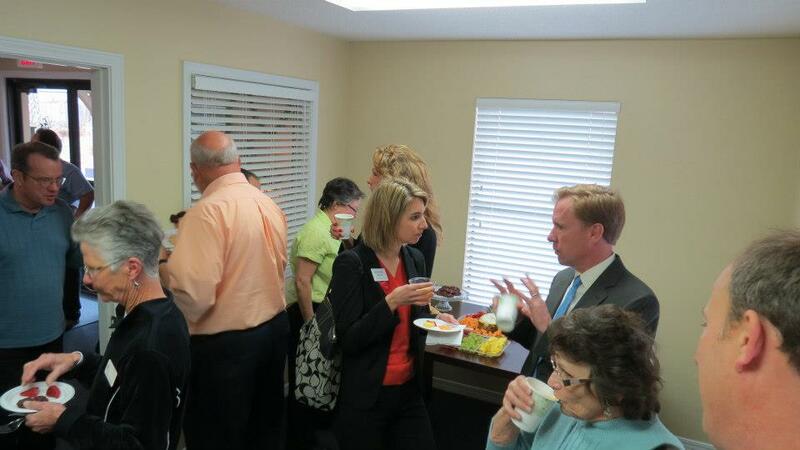 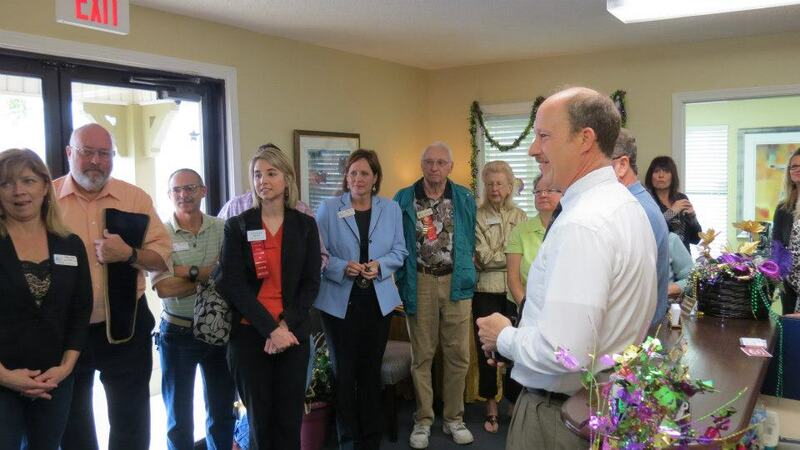 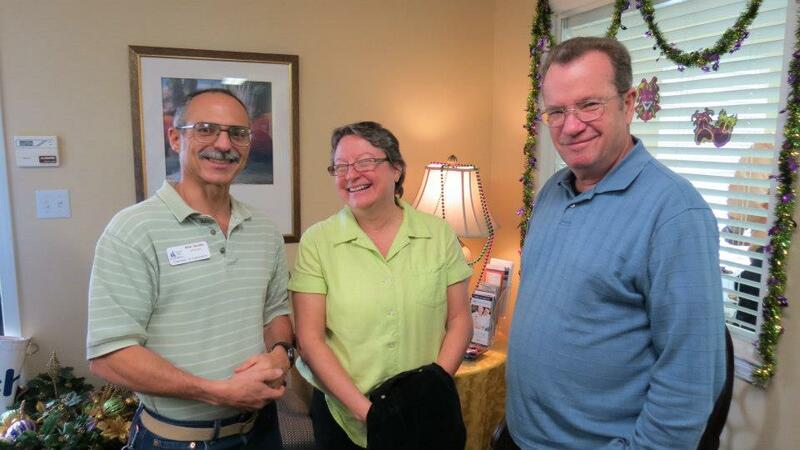 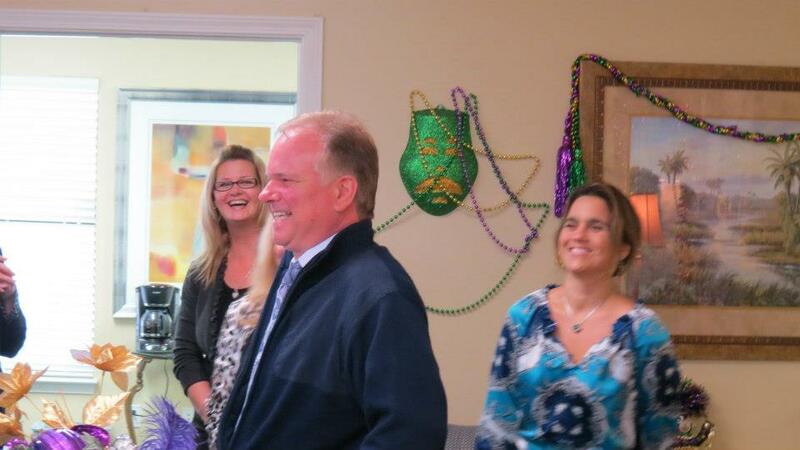 Clients, chamber friends, NABOR members and others joined in the celebration.